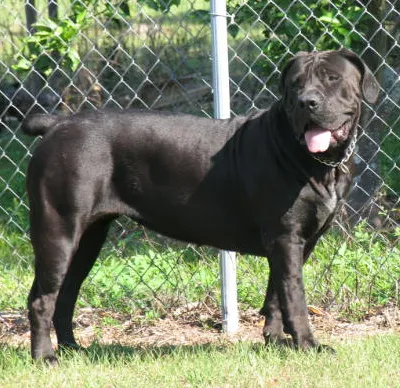 There are several outstanding Pit Bull breeds and given the talent of breeders there’s no telling what new ones are on the horizon. Recently, I noticed that there are many girls who are doing photo shoots with these amazing dogs. Here are a few pictures that I have found on the internet. It’s a misnomer of sorts as the breeds are generically categorized. There are American pit bull terriers, American Staffordshire terrier, Staffordshire bull terrier and bull terrier to name a few. They’re generally muscular dogs with a smooth coat and come in a variety of colors. Also of note is that they can be described by their nose color which collectors look for specifically. Each of the main categories of pit bull breeds focuses on size, weight, color of coat, nose, ears, and musculature. Because of constant mixing and breeding all sorts of results have come about and makes for more confusion. 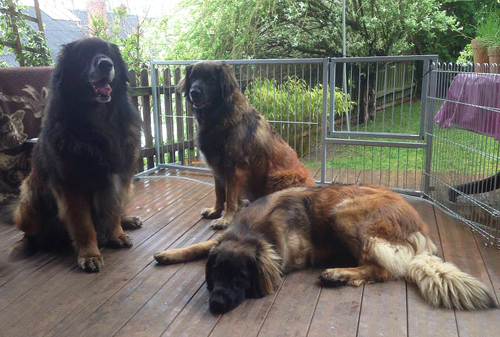 Basically the dogs are lean, stout, and strong. Rumors and studies about pointing out that the majority of fatal dog attacks and bites are from pit bull breeds. This data may be correct or not but the studies are somewhat lengthy and don’t look good for this breed. Pit bull breeds like all other dogs have to be handled when they’re puppies just like any other dogs. Dogs are social creatures and need support and guidance and love in order to behave without aggression. Pit bull breeds are no more aggressive than other breeds unless they’ve been purposely bred for aggression and even then they have to be trained to bring out and maintain that aggression. That being said, the various pit bull breeds can be wonderful dogs and companions and don’t take anymore training or care than other dogs. If you treat a poodle, a dog bred to hunt lions originally, like an animal it will be just as aggressive or even worse than a pit bull. It’s all about handling things responsibly from the start and carrying through. Pit bull breeds also need dietary concerns. Because of their trademark musculature these dogs need a diet that is high in protein and the right combination of vitamins, minerals, and carbohydrates. Don’t feed them processed foods or any dog processed foods. This means food from the table or scraps. It can mean the dog will get used to the high flavor and not want to eat the dog food. Not only that but food intended for people can be detrimental to the dog’s physiology. The pit bull breeds were designed for hunting and fighting and protecting. It’s now considered that they’re too aggressive and that’s the furthest thing from the truth. As mentioned earlier, studies suggest this to be so but experts agree it’s the abuse the animals undertake that makes them go awry. So take into account that these pit bull breeds have been around for quite a while. New breeds are being developed and in the future we’ll see different markings, colorings, body types. Make sure when buying one you get one from a responsible seller who cares about the animals and is clean and legit. Getting an inbred pit bull breed can only mean trouble down the road.